Inspired by the surf, climbing and camping culture of the 70’s and the relaxed energy of a road trip with friends, LOGE inspires people to get out and explore together. LOGE finds forgotten motels near their favorite towns and trails, and bring them back to life with a variety of ways to stay like hotel rooms, hostel bunks, and campsites. From on-site gear rentals to fire pits and free live music, LOGE delivers a welcoming outdoor adventure focused experience at each of its locations. The newest LOGE locations in Breckenridge, CO and Mt. 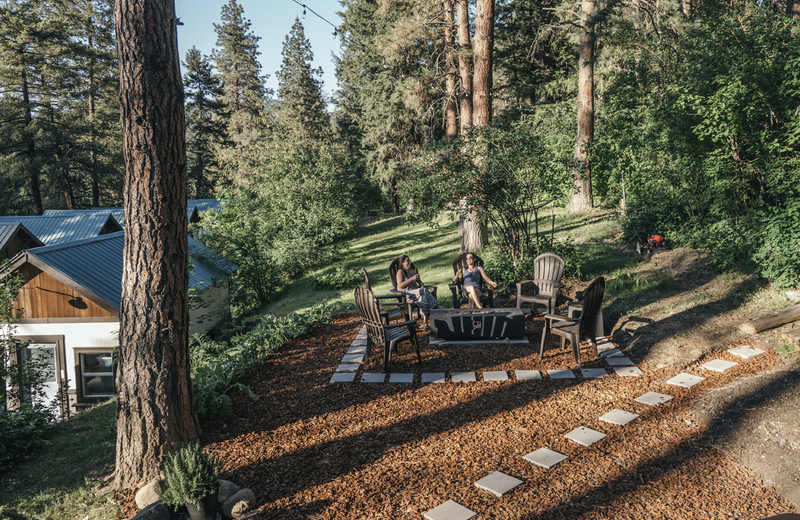 Shasta, CA are now available to book for summer adventures! Dates available starting 5/24/19. Grand Opening Memorial Day Weekend! Take your pick from a variety of lodging options - hotel rooms, hostel bunks, or camping. Start and end your day with coffee and brews at The Finlandia Cafe located on-site. Don't have a bike? From on-site gear rentals to fire pits and free live music, LOGE Mt. Shasta is the ultimate outpost for adventuring whether you’re summiting the mountain or chilling in a hammock! LOGE Breckenridge is centrally located to everything there is to love about Breckenridge. Stay in a hotel room or hostel bunk, and grab coffee and brews at The Wayside Cafe located on site. Rent mountain bikes from the evo gear rental center, or hang by the fire listening to live music. Access miles and miles of single track trails at Blair Witch Trailhead just down the road! LOGE Bend is the closest in-town property to Mt Bachelor. Make a quick escape to the mountain and ride bikes into downtown! 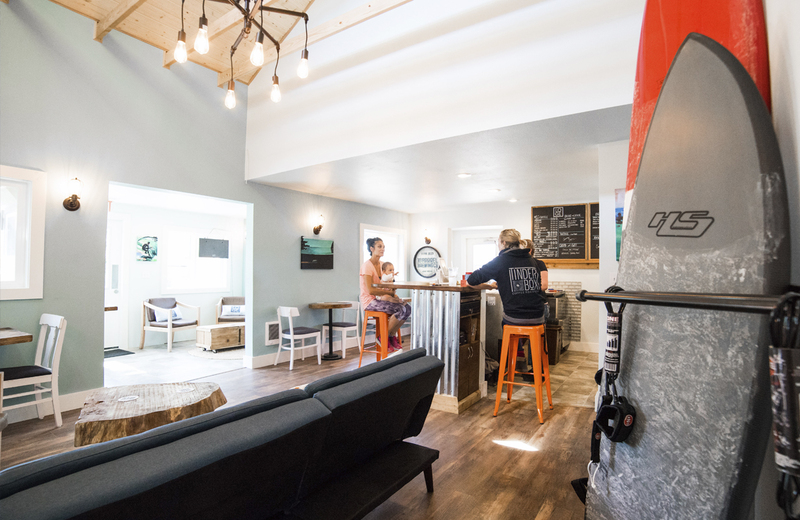 Hotel rooms and hostel bunks provide options for everyone, plus The Entrada Cafe on-site, pool, hot tub, fire pits, and free live music make it so you never have to leave! Rent a mountain bike from the evo gear rental center and hit Phil’s Trails right from the property!